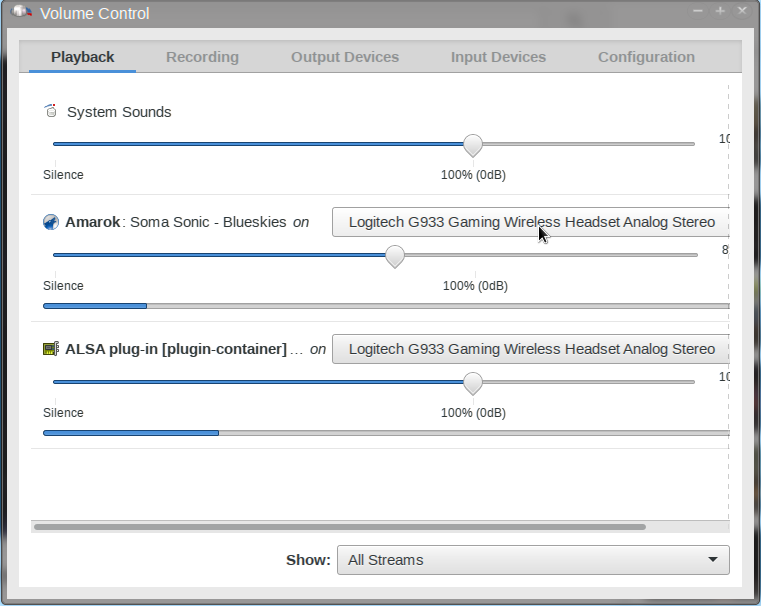 I recently came into possession of a Logitech G933 wireless headset and started using it on my Linux work laptop for 100% of my audio and video conferencing needs. There were a few issues out of the box on Linux but I managed to get it all working. Here’s what I did and my experiences with the hardware. 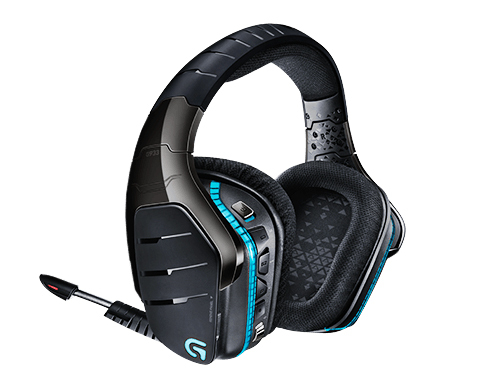 The Logitech G933 is the predecessor to the G930 released a few years back, it supports a USB dongle which emits a wireless signal to the headset plus other separate audio channel inputs. If you turn off the light scheme (via their Logitech Windows-only software) you’ll get around 10hours battery. 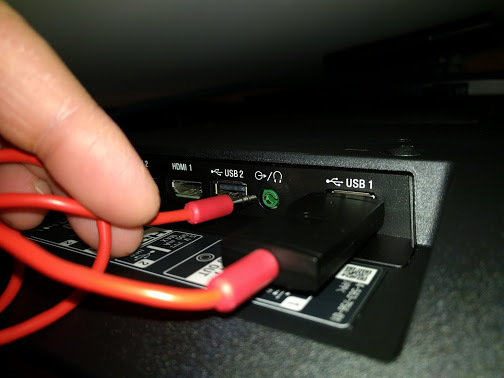 If you want to use it across several computers or game consoles as you can easily swap the USB wifi dongle between machines or use 3.5mm audio connections in tandem. My focus is using it for wireless audio and mic for work on Linux. Update: The usbhid quirks line above disallows the module from binding to the device, on my headset I had to add this for things to work all of the time but your mileage may vary. I’m adding it in here for posterity, remove this line if you have issues. Thanks to ashkitten for pointing this out. Afterwards, it should come up as a viable audio and mic device. I’ve needed to install and run the pavucontrol program to control what applications use it via PulseAudio like below as I’m using XFCE with KWIN and it doesn’t have windowmanager-specific PulseAudio control. I’m also not very good at managing the cryptic /etc/pulse/system.pa file and PulseAudio internals. Note above, you’ll also want to make sure that the Logitech G933 profile is set correctly with both an output + input option. For Linphone I’ve had to toggle this between Digital Stereo (IEC958) Output + Analog Mono Input and Analog Output + Analog Mono Input during a call for the output volume to work, though that may just be a bug. Right now I’m using the former and leave pavucontrol open in plank for this purpose. In general, toggling between profiles like above will “fix” any issues you have with most sound problems in applications. It’s not ideal but it’s the best workaround I have until I have enough information to file bugs upstream against PulseAudio or the snd_usb_audio kernel drivers. Note that some applications require you setting the G933 manually in the application, below are common applications I use and where I changed them. Generally, if an application supports PulseAudio Sound Server (default) then that’s enough and it will work without further modification. Controlling volume settings will either be by using the sliding volume wheel on the headset itself or you can manage them independently inside the application within pavucontrol. The latter is preferable (if there’s an option for it) as it lets you set a series of independent volumes for application audio. You can further customize the headset via Logitechs gaming software, however it’s Windows-only and wine does not run it correctly for me. If you can find a Windows PC it’s useful to install it and turn off the color schemes (30% battery savings! ), set it to use Dolby 7.1 sound and remove the software and never touch it again. A friend of mine, Aaron Thomas suggested using the 3.5mm audio jack located on the wireless USB dongle to simplify things. This seems to work well as wireless connection between headset <-> dongle is a simple point-to-point connection, and you can simply jack in an 3.5mm cable into the dongle and run that to a headphone or audio port. This might be useful for non-computer devices like a TV. Also of note, you simply need -any- USB slot and then run the cable, it doesn’t have to be to a device you’re using – useful to extend range as well. Sometimes after suspending my desktop, some applications will stop seeing the Logitech G933, in this case simply pulling the USB dongle and plugging it in again “fixes” things. There’s a few irritating things about the headset, and lots of things I like. $200 is in the more expensive range for a 7.1 wireless headset but it’s quite useful with long wireless range and great battery life, if you use a headset/mic frequently and these features are important you may be able to overlook the other shortcomings. Windows only software which is of questionable quality. 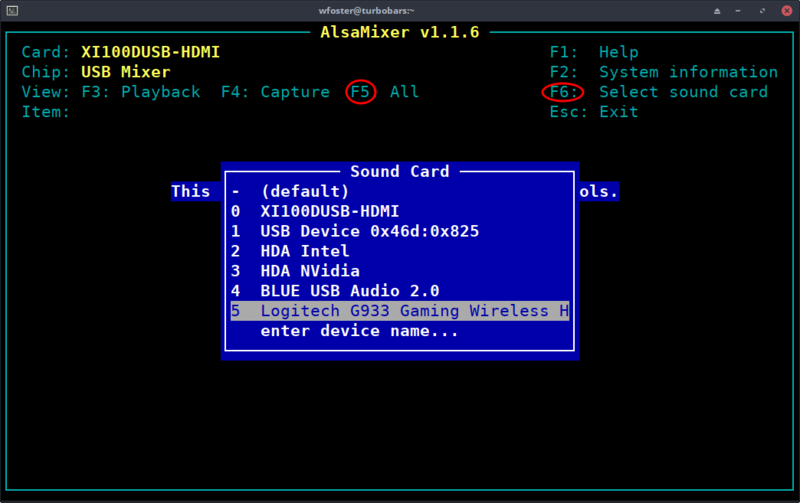 Wired USB sound not recognized in Linux (for me). Looks too ‘future gamer’ for my tastes. Twitter user Raton-Laveur reports that the latest Logitech firmware update provides the ability to disable the automatic 5-minute shutoff, but Windows is required to apply it. Official Logitech post here confirming this. I’ve verified this works wonderfully, setting mine to diable the auto-off option entirely. Some users reported issues with the latest firmware soft-bricking the device if it crashes during update but there’s a manual workaround posted on the Logitech forums to force-update it using the MSDOS prompt. The firmware should update, after it’s done you should be back in business. After another two years of usage it appears that there is now some bug where if the microphone is pulled down it still stays muted. I have applied the firmware 9.8.3.27 that came with verion 9.0.2 of the Logitech Gaming Software. Note, you may also need to check alsamixer as sometimes the volume can be turned all the way down. 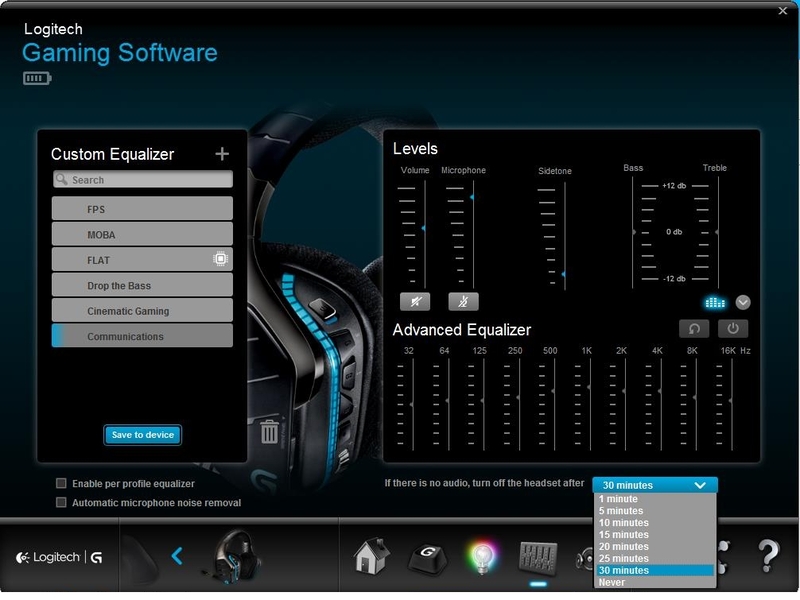 Select the headset with F6. Next, press F5 to view all controls. Use the <- -> arrow keys to select the microphone and use arrow key up to increase volume. Press escape to save/exit. This entry was posted in gaming, open source, sysadmin and tagged desktop linux, headset, linux, linux gaming headset, linux headset, linux logitech wireless, logitech g933, logitech g933 linux. Bookmark the permalink. I’m using VirtualBox to run a Win7 installation. Using USB-passthrough I can use the Windows software to configure the device without resorting to a native Windows installation. After passing the USB-device back to Linux sound resumes instantly, though that’s presumably due to my KDE setup where the G933 is defined as the main device and my regular soundcard as a fallback. Hence, KDE reverts to the main configuration at that point. P.S. Haven’t done the FW update through VirtualBox, not sure I want to try that. Good to know that USB pass-through works for the Logitech Gaming Software and VirtualBox, thanks for your feedback. I wasn’t able to get the devices to show up with QEMU/Libvirt. I’d love a way to query the battery life from the headset and place that in some kind of applet on the Linux side without having a VM running. I didn’t see any extended info in /proc around this so likely Logitech doesn’t make this available outside their Windows software. Huh. Tried your quirks and no go. However, using 0x046D:0x0A5B:0x0004 does the trick. Does your G933 report differently to lsusb? Bus 004 Device 011: ID 046d:0a5b Logitech, Inc. I am going to try your quirks string and report back. Also, I’d like to mention I’ve just performed the firmware update via virtualbox. The usb dongle and the actual headset actualy change their VID:PID to 170d:010 during the process (which I have managed to log entirely), so you need to have usb filters setup for those ahead of time and have r/w perms on the /dev/bus/usb/BUS/NODE for those as well (via udev ideally; I just used an ugly while loop in bash to chmod them repeatedly). Cool, thanks for the info. I’m reallying a lot on VirtualBox by now, to check battery status and to work around one issue I’m having: the headphones seem to change the EQ profile on start (sometimes there’s a peep and the profile is changed as well). I think it drops to the MOBA profile, which sounds just dull with music. Connecting the USB dongle via USB-passthrough for a few seconds seems to (re)initialize the headphone and go back to my selected flat EQ profile. Obviously this is the only place on the whole internet which covers the g933 on linux??? I am trying to get the buttons working, but apart from the headset itself, “lsusb” only shows a pointing device! The button mapping done in the Logitech software is NOT being saved on the hardware so you will need to have a background software running. Unfortunately I can’t seem to get any events out of the pointing device when using “xev”. I am a little bit lost on how to start. Has anyone gotten the buttons to work under linux (Apart from the default mapping!)? Hey Tobi, to affect any changes on the headset (turning off the 5-minute switch off, changing color profiles, mapping buttons to different functions) I’ve only done this via using the Windows Logitech software, then plugging it back into my defacto Fedora desktop where I use the headset all of the time. Sadly I’ve not found any way to interact with it outside of audio/mic functionality from Linux, but settings applied in the Logitech software do persist. Hey Will, thanks for your reply! For me the key mapping of the g-keys is not persistent. It seems to always use the default functions even when defining a custom mapping, like for example a key press or key combination. To me it seems like the mapping is not saved to the hardware. Also if you take a look at the equalizer settings for example, there is an icon / possibility for saving the settings to the hardware. It shows a microchip symbol. That doesn’t apply for the key mapping. 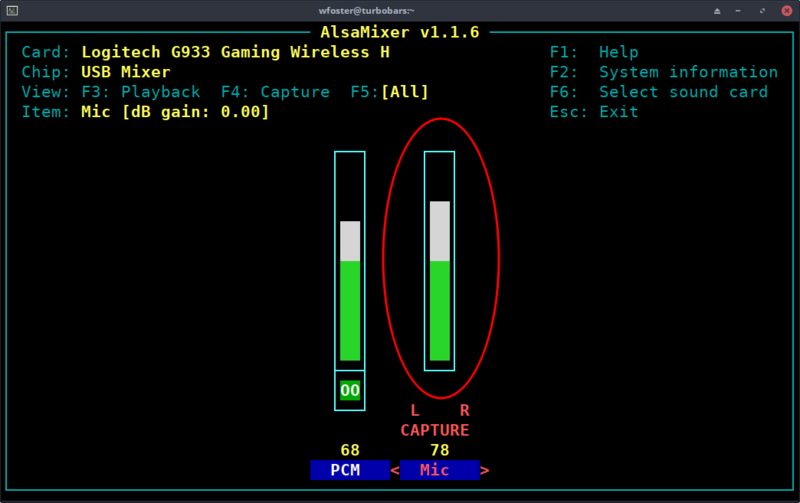 When I remap a key with the Logitech gaming software, for example the “Surround On/Off” (G2) to let’s say “STRG”, save and exit the software and connect my adapter and headset to my linux machine again, then the key mapping is the default factory one again: Surround On/Off. As soon as I connect it to the windows machine again, the correct mapping is applied. Can you confirm this behaviour or is there something else going wrong for me? Hey Tobi, I’ve only set the 7.1 Dolby sound and “no lights” preset as well as the “never turn off” setting instead of the default 5minutes. Those are all persistent for me. I’m also running the latest firmware to support that last option. I can’t speak for the other settings you’ve mentioned but I can try them when I get home in a few days. Hopefully someone else can confirm as well. I will be adding hardware button monitoring very soon, so watch out for that! Hey, that’s awesome! 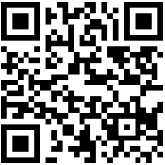 Please let me know how it goes this would be very useful for Linux users. The G-Keys are neither being recognized as keyboard, nor are there any events being fired by the input device (pointer device) showing up. At least I don’t see any response on the screen when I use “xev” on the terminal and interact with the buttons of the headset. I want to rule out any problems here before I start to sniff the USB traffic. In the article, you tell users to add a quirks parameter to the usbhid module without specifying what it does (disallows the module from binding to the device). Can you please add more context to the directive, making users aware that this will interfere with the ability to use third party tools (such as my own) with the device? Good point, I have added more context. For me it helped get it working so I wasn’t 100% sure what it did (saw it used on some usb dev mailing list that matched behavior I had at the time, which I’ve since forgotten). Thanks for the additional info. does it work in 7.1 on Linux? Hi Raul, yes, but you need to set the 7.1 settings in the Logitech settings application in Windows beforehand. It should then persist. 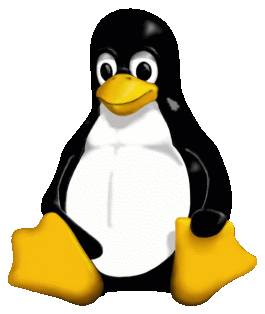 How did you manage to configure 7.1 in linux? 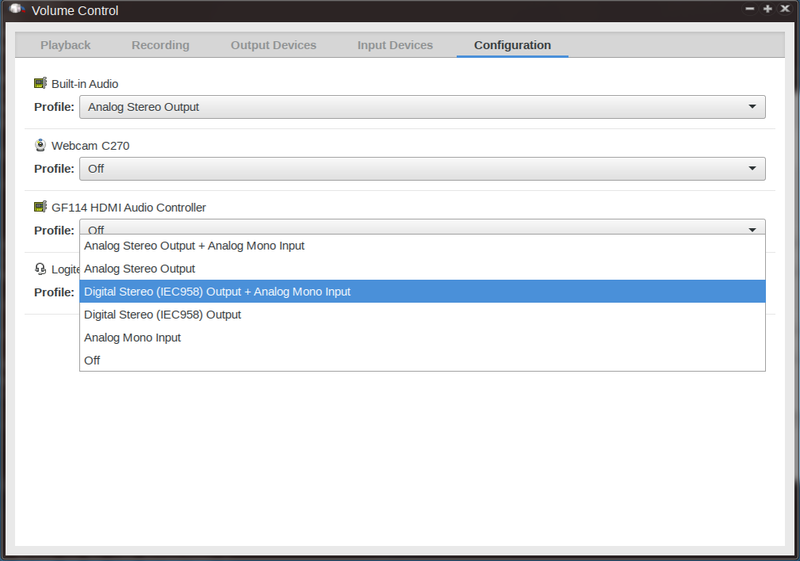 I can set it in windows and test the 7.1 speaker set up, but once back in Linux, pavucontrol only gives me options for stereo. hello there, thanks for typing all this out, really helpful! One thing that bugs me is that settings I do on windows (through virtual box) do not persist when I switch back to linux. In particular, setting an equalizer and listening to something through windows I hear superb bass, but once I switch to linux, all of that bass is gone. Maybe there’s something I can do about it? Generally, applying any EQ seems to bring the HQ into a good state, for me at least.